Hello everyone, today I’m going to talk with you about how important the “HTP” is for our machines and why it makes us one of the best Filter Press maker around the globe with over 1500 installations. So to begin, what is HTP? 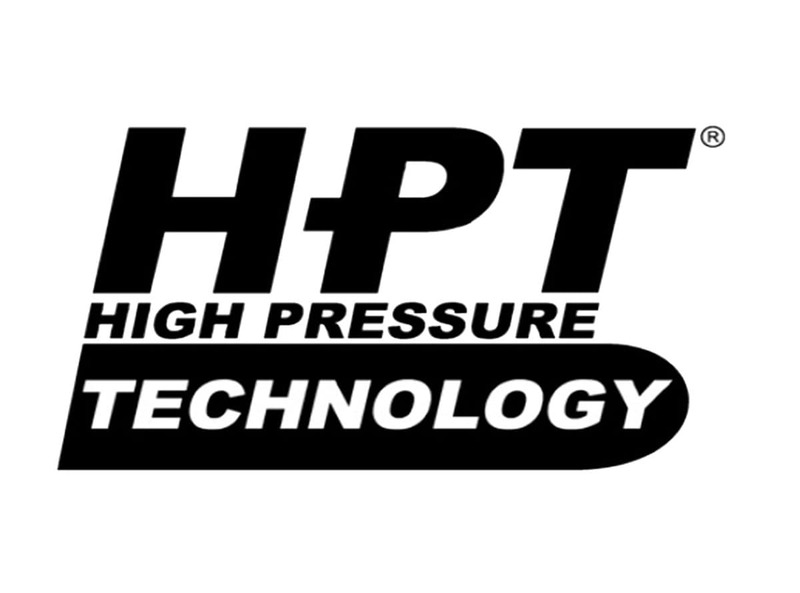 HTP stands for High Pressure Technology, which is not used by many but here at Matec we use it in the best efficient way in order to let our plants work from 16 BAR up to 21 BAR! How is it applied to a Matec Filter Press? Some materials in order to be filtrated correctly , are in need to be processed at high pressures in order to guarantee a perfect filtration. Matec uses the best worldwide pumps at high pressure on the market and our machines are designed and verified with special programs to withstand these high working pressures. To reassume: More pressure = more speed, which means better performances, a shorter cycle time, a lower humidity percentage and last but not least “BETTER RESULTS”. Don’t miss our next appointment! Hello everyone, this is the second day of the worldwide mining fair MINEXPO 2016. 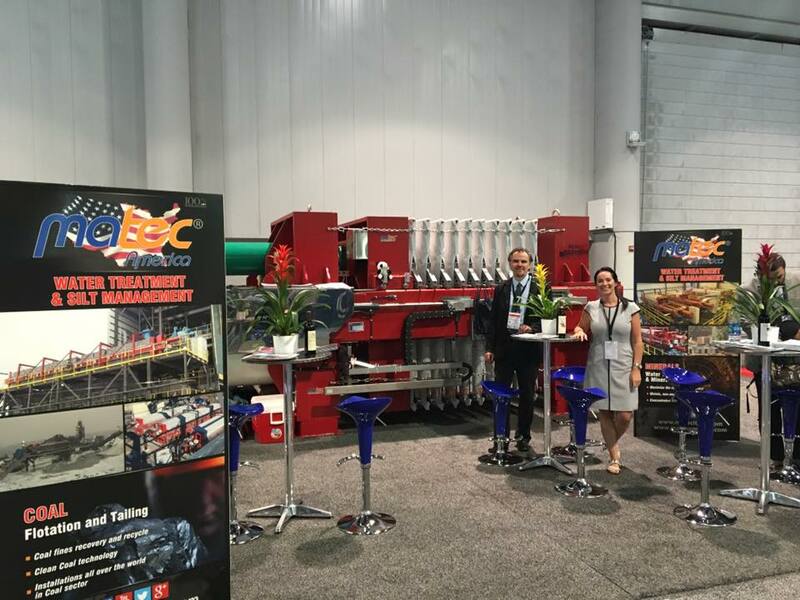 As always we are more than happy to be part of this great event , our founder Matteo Goich, along with Salem Alameri (USA sales coordinator), Laurenz Peschke (Specialist Manager) and other experienced people are there to talk about all our latest projects, machines and equipment. Here at our stand (boot n. 27751) located in the south pavilion, you can have a nice view of our exposition model of a 1500×2000 Filter Press. But we are also there to explain why Matec is a good choice for your projects, because Matec machines use 3 main things that our competitors don’t! TT2fast- is the fastest filter press opening system on the market which allows to discharge the cakes for 100 plates in less than 2 minutes and for 200 plates in less than 4 minutes. HPT- (High Pressure Technology) to work at more than 20 BAR!